Question: Who was Howard Thurston? Answer: CLICK HERE to read about Howard Thurston. Question: Who was Howard Thurston's successor? and Tampa working for him, but neither was his successor. died. 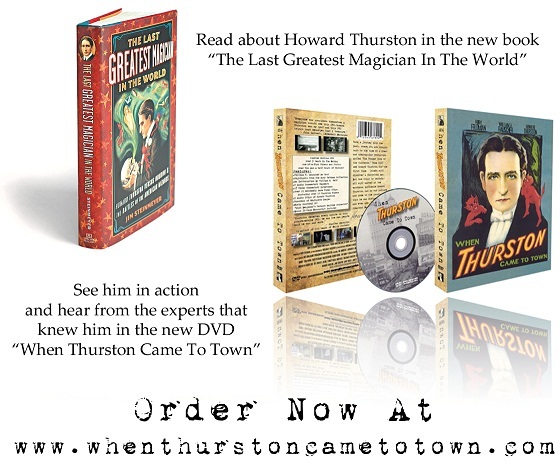 He later bought all of Harry Thurston's magic show.